Patient Appreciation Ice Cream Party!! Mark your calendars! 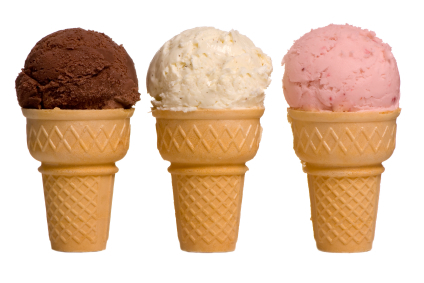 Join us on Friday, June 22nd from 2:30 pm to 5:30 pm as we Celebrate the End of the School Year at our Annual Ice Cream Party! Everyone is invited to join us for a complimentary ice cream cone. Invite your friends and family to the party!